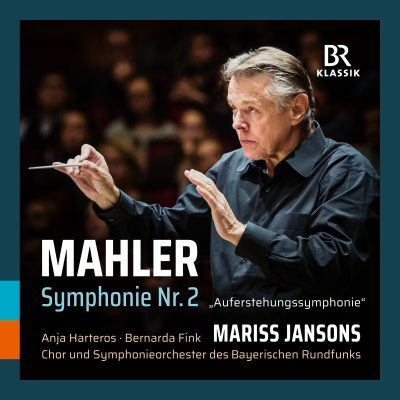 StartseiteHome BRSO Media Center CDs & DVDs Mariss Jansons: Mahler - Symphony No. 2 "Resurrection-Symphony"
Mariss Jansons: Mahler - Symphony No. 2 "Resurrection-Symphony"